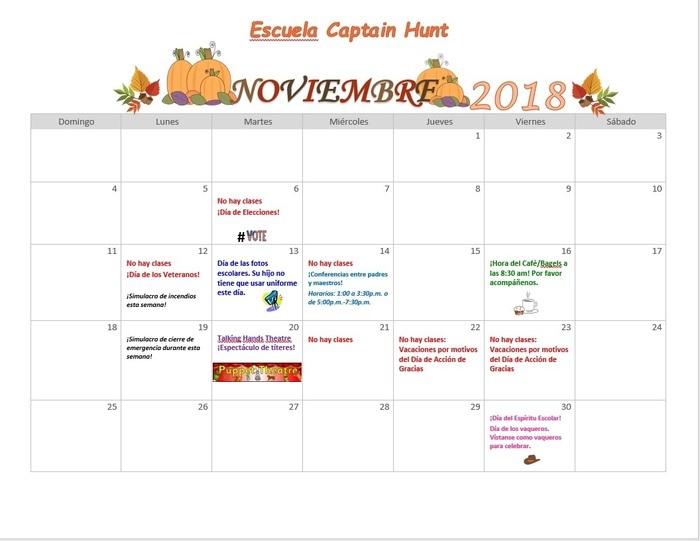 Nuestro calendario de noviembre estas disponible. 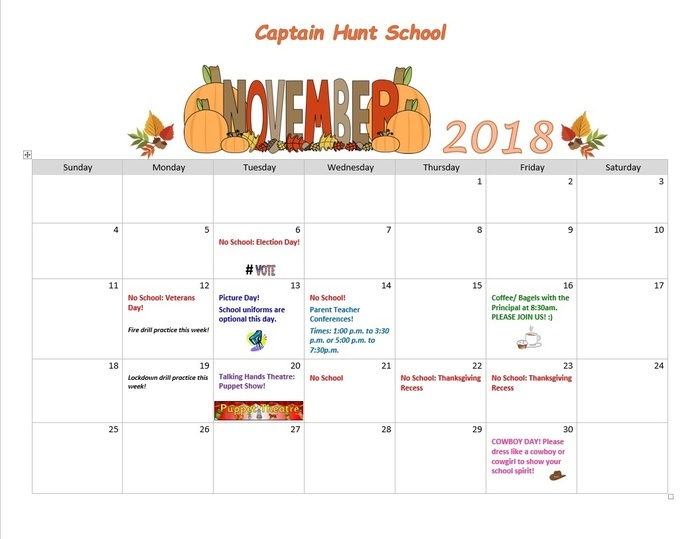 Our November Calendar is available. 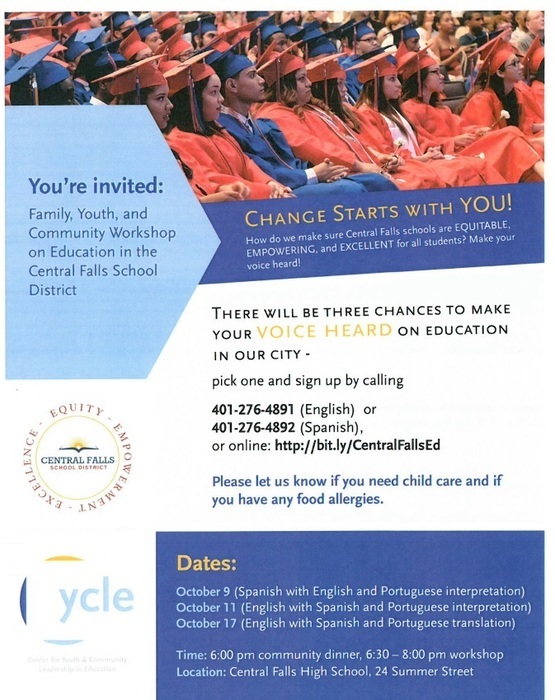 Central Falls School District is an urban school district of 2,900 students and 19,000 residents approximately 10 miles north of the Capitol City of Providence. 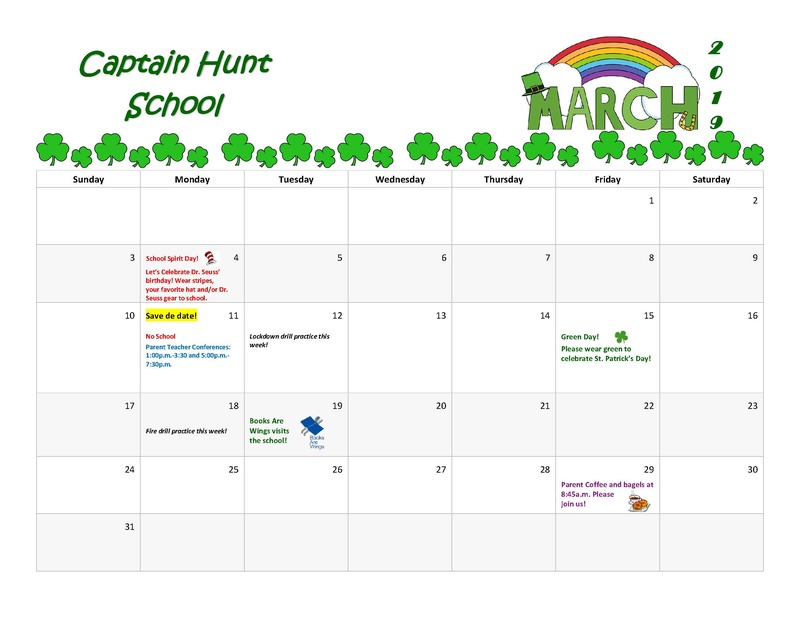 We serve a variety of students from all over the world. Although our city is small, our knowledge is vast.